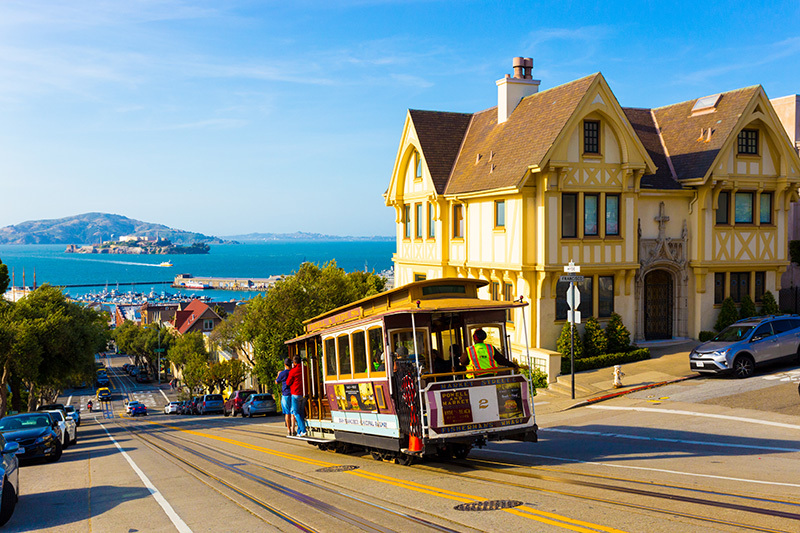 San Francisco has historically been known for its Victorian-style architecture. However more modern development has taken root and the city is now an interesting mix of both Victorian and modern-era architectural landmarks. 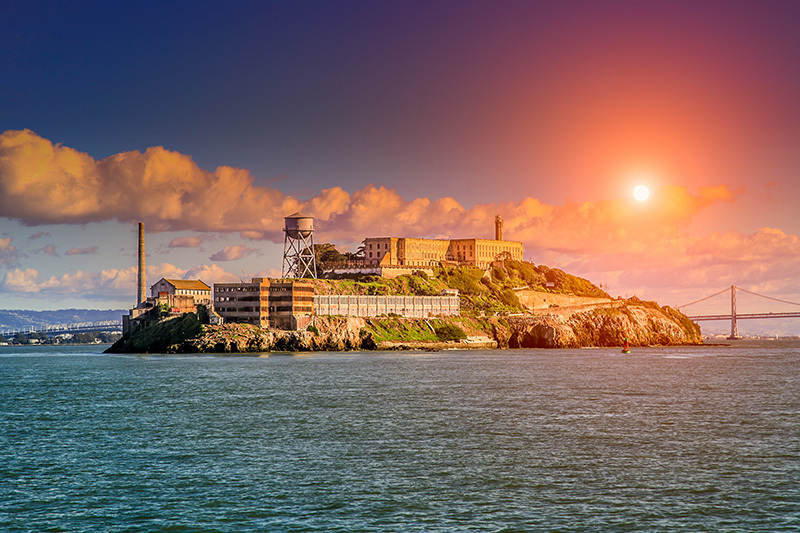 The city is known for a variety of icons such as the Golden Gate Bridge and Alcatraz, however the actual design and layout of its buildings and structures does not follow any one single architectural style or type. The sprawling hills throughout the city make for interesting using of buildings and transportation integrations. 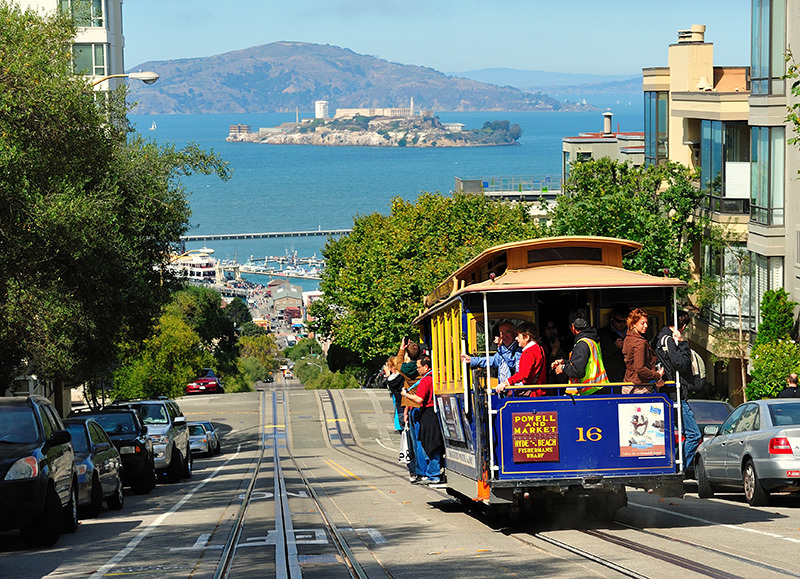 Some of the most photographed roads in America include Lombard Street and Filbert Street, both home to dizzying heights and crooked turns.